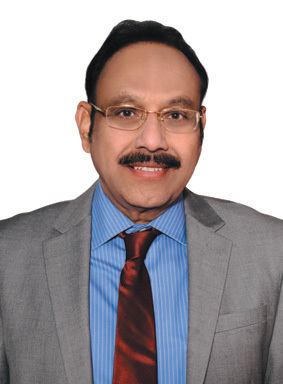 Salar Ahmed Khan, MD, MBA, FACA, FCCP, DTCD, MCPS, worked as an internist and pulmonologist at Karachi, Pakistan, from 1985 to 1987; as the chief of medicine, the acting director of medical services, and acting hospital director at Al-Midhnab General Hospital under the Ministry of Health in Saudi Arabia from 1988 to 1993; as the associate professor of medicine at Baqai Medical College and Hospital in Karachi, Pakistan, from 1993 to 1994; as a surgical assistant, material management, and acting central processing supervisor at Edgewater Medical Center in Chicago from 1996 to 2000. He is currently working as a research compliance director at Chicago. He was nominated for and has won several awards at national and international levels. In his spare time, he enjoys cooking, photography, and watching sports like cricket. He lives in Chicago, Illinois, with his wife and two sons.